As you should know, the Razer Phone features a display capable of producing a 120Hz refresh rate, something not yet seen widespread in mobile devices. 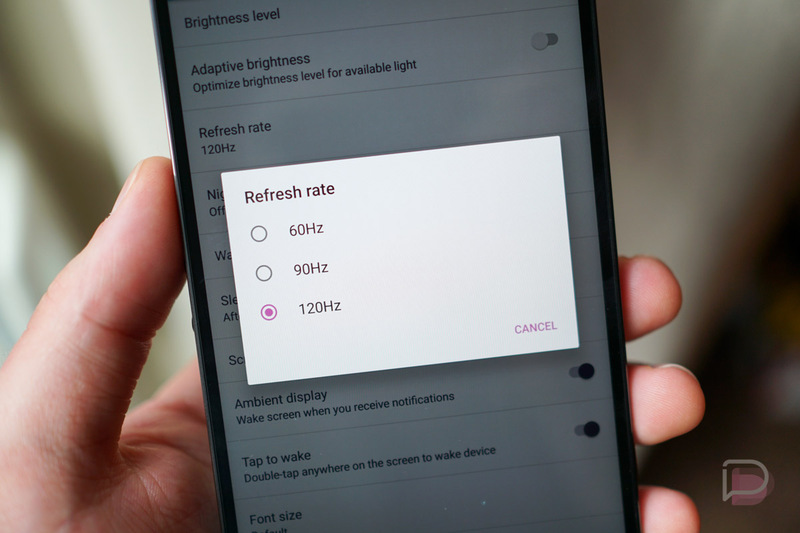 While 120Hz is something you can already spot simply by scrolling through the Android UI, it takes a game to better experience major differences in refresh rate. Thanks to Razer, we now have an official list of games that support the increased refresh rate. According to the list, gamers can play the Injustice titles, Minecraft, Asphalt 8, Runescape, Hitman Sniper, Pokemon GO, plus the series of Go titles from Square Enix, all at a max refresh of 120Hz. The entire list can be viewed below, which is a pretty solid collection of titles. Space Rangers: Legacy Pac-Man Pop! Go check out these titles!